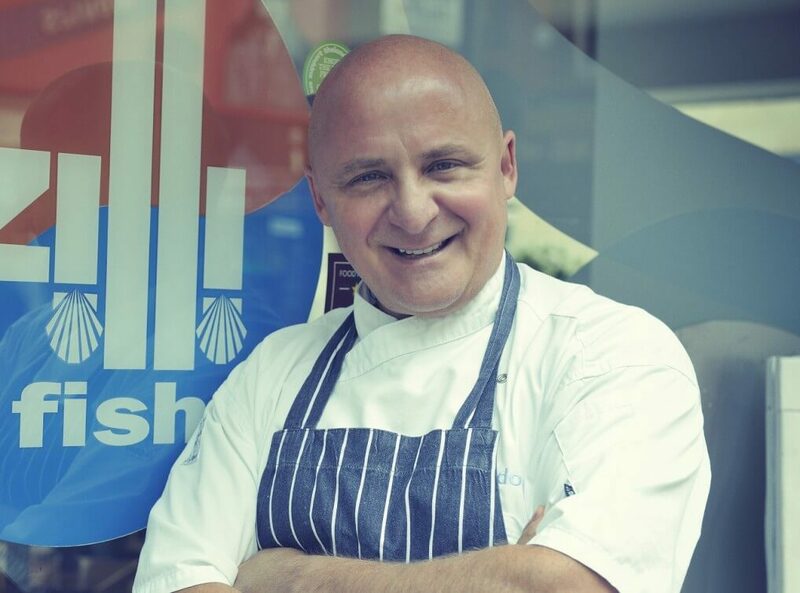 Aldo Zilli is a well-known chef throughout the UK. He is a true celebrity cook who works closely with the award-winning San Carlo group, using all his industry expertise and helping to grow the concept in London. The group runs restaurants in Manchester and Birmingham as well as London, in the form of Cicchetti and Signor Sassi, and has an international selection of outlets that takes in venues in Bangkok, Beirut and Kuwait. As well as Aldo’s ability to make great food, he also has a warm and caring personality that makes him a perfect person to have on TV. As such, he is a real regular on radio and many TV shows including BBC2’s Country Show Cook Off, which sees him travelling the English countryside and taking part in local cooking competitions alongside fellow chef Silvena Rowe. As well as this he has also been on the UK Good Food channel where, alongside another chef, Enzo Oliveri, they head out across Sicily, cooking in historic places such as Mount Etna, Trapani and in the capital, Palermo. A huge success and loved by many, a second series was commissioned and will roll out soon. In radio terms, Aldo is also a regular on Soho Radio and has had his own regular segments on shows like ITV1’s Alan Titchmarsh Show and Daybreak as well as on his own ITV documentary Home Is Where The Heart Is from 2011. Aldo has also been on Celebrity X Factor and is a regular in many UK magazines.